Before their split in 2000, Luna Sea was one of Japan’s biggest bands and that wasn’t without reason; they were one of the best bands of the country. They had a unique sound that wasn’t quite standard J-Rock. Rather, it was a powerful combination of several types of western Rock music and sounds of the orient. Before their full-fledged reunion in 2010, the band did a handful of shows that proved that the band was still a tight-knit union musically and it showed on their first product after the reunion: the amazing, massive, 23-minute epic ‘The One -Crash To Create-‘. 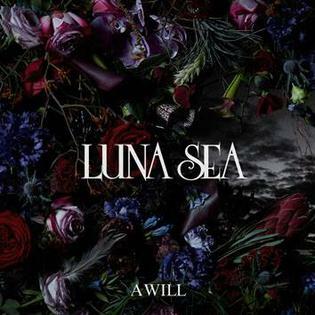 ‘A Will’ followed a year and a half later and showed a more concise, but still inspired Luna Sea. The biggest relief would be how ‘A Will’ shines with the joy of playing. And that is exactly why the break was necessary; while the final pre-breakup album ‘Lunacy’ contained a few good songs, it also sounded a little strained and perfunctory. Those words all don’t apply to ‘A Will’. The performance is spirited – drummer Shinya in particular outdoes himself here – and the songmaterial is as little concerned with what category it fits as it was on classic albums like ‘Image’, ‘Mother’ and ‘Style’. Generally, the approach on ‘A Will’ is – dare I say – just a little more western than on the band’s classic work. However, being Luna Sea, the band still has a cleaner guitar sound than most Rock bands active today (even the Speed Metal riffs on ‘Metamorphosis’ are relatively clean by nature) and still has melodic sensibilities unheard of in the American charts. And so, the album moves back and forth between powerful rockers like ‘Thoughts’ and ‘Rouge’ on one side and well-written ballads that shy away from the typically Japanese layer of syrup such as ‘Maria’ and ‘Gin No Tsuki’ on the other side. Highlights are hard to pick, because ‘A Will’ is a consistently strong album, but there are some stand-out moments. First of all, opening track ‘Anthem Of Light’ almost seems like some sort of mission statement with the relief and positivity the song emanates. It seems to tell the listener that Luna Sea is back and they’re glad they are. ‘Glowing’ also attracts attention due to its uncharacteristically bluesy lead guitar work throughout the song and ‘The End Of The Dream’ contains some of the best riff work as well as one of the band’s best choruses to date. As far as comebacks go, ‘A Will’ is just about as good as they come. 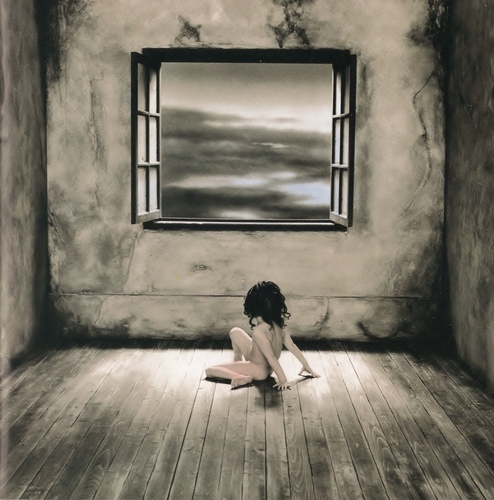 It may also be one of the better albums to start with if you’d like to hear what Luna Sea is all about, as it has the tendency to rock just a little harder than the band’s classic records and therefore may sound a little less alien to western ears. And even without all the history and backgrounds, ‘A Will’ is just a record full of strong Rock music that deserves to be heard by any fan of the genre.